It has been very damp, grey and wet here the last few weeks. Today I decided not to feel the same! For the weekend- here is my favourite picture taken last december. It always makes my heart feel glad. Along with an exept of my favourite Roald Dahl quote. 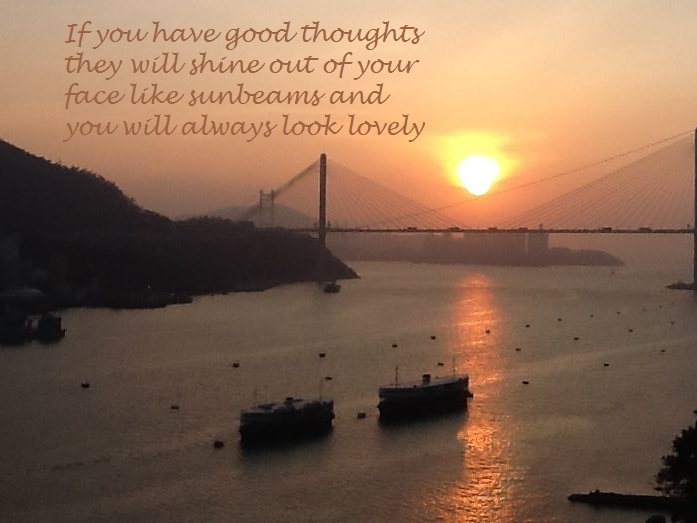 Happy weekend everyone- let your face be full of sunbeams!